When you think of Background Checks, the number one thing that comes to mind is a Criminal Check. You may follow that up with verifying a degree or even confirming past employments. But while these are certainly important, there are other checks that can be just as valuable in helping you choose the best hire. As part of an ongoing series, I will take a look at these lesser known or “forgotten” screening tools. You will find out why, when, and how to use them as part of your own hiring process. Most often when conducting a court record check, you will focus on looking for a criminal record. However, there are records that can be just as important that will not be found by simply doing a criminal check. This is where a civil court record check comes in. Civil record checks are a valuable part of a thorough background check. Offenses that do not fall under the criminal court jurisdiction will be found here. And even some cases that are not successfully prosecuted in the criminal court will make their way into the civil courts. Civil records can be held at both the county (lower and upper courts) and federal level. County records will show whether your applicant has been involved in different types of civil litigation. While a federal check will show violations of federal statutes or constitutional rights issues. Divorce, child support, custody and visitation, and division of the marital property. Disputes over an agreement usually for the payment of money for services or goods. Action to recover damages (money) for injuries sustained due to the fault of others. B) involve parties from two different states where the dollar amount of the loss exceeds $75,000. Suing for civil rights violations or discrimination. Suing for first amendment violations of free speech, free expression of religion, etc. Suing people for a loss they caused, if they are from another state. While some of these are more important others in determining whether your candidate will make a good hire, being aware of them makes good business sense. Why Do A County Civil Records Search? Knowing whether your applicant has been involved in any of these types of civil cases can give you a better picture of their character. Are they honest and responsible? Have they had past issues with previous employers or landlords? Do they have a propensity of filing lawsuits? Knowing the answers can help you make a more informed hiring decision. 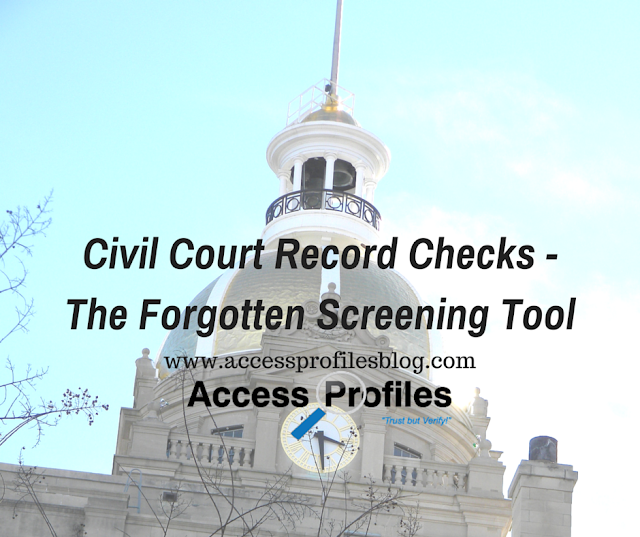 Civil court record checks are not necessary on all your potential hires, namely entry or lower level employees. However, they are invaluable when hiring for senior or manager level positions. Many times these positions allow for freer access to sensitive company information and funds. These hires also represent you on a bigger scale with your clients and having a clear understanding of their character is key. Therefore, checking for anything in their past that can ruin your reputation is worth your time. Remember, the people you hire for your company’s higher level positions are, along with you, the face of your company. County courts are the primary source for a county level civil record check. While researching these records directly from these courts is the best practice, there are limitations. For example, while the most up to date courts will have these records routinely entered into a court run database, some counties still use microfilm or even paper to store their case files. Another problem is that most of these records are “name based”, with limited or non-existent mention of other identifying information (date of birth, social security number, etc.). The court may also contain records that are simply not relevant to you as an employer (divorces for example). In addition, each county holds their own records and they are not shared county to county. With thousands of county courts in the nation, it is definitely cost prohibitive to check them all. You need to make wise choices as to which counties to check to best meet your needs. Because of this, your best bet is to hire a quality background check company to help you gather the information you need. They will be familiar with the record keeping policies of each county and can conduct the research required much more easily than you can alone. 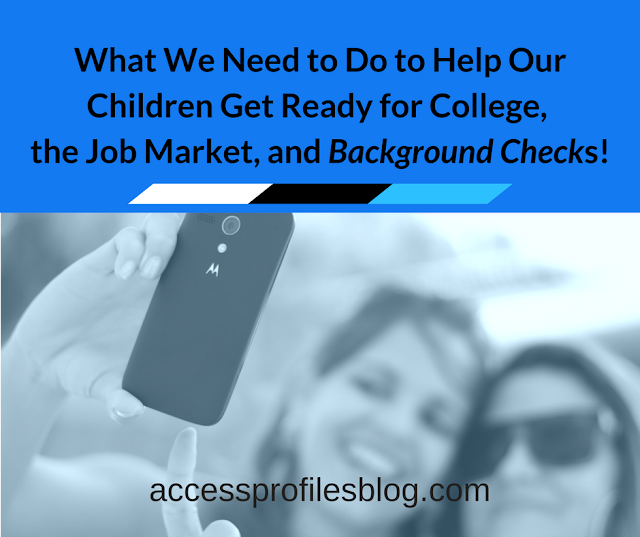 You will find 5 Tips to Help You Choose the best Background Check company for You here! to get a well-rounded picture of your candidate. 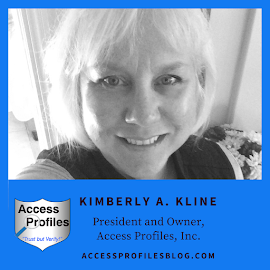 Their sole function is to provide you with the additional information you need to determine if they are qualified for the job and a safe addition to your work environment. A Civil Record check simply provides another piece of the puzzle! Please Share and Comment on this article. I would love to hear your thoughts! Thanks! You will find more information and tips for Your Small Business on our website. hiring and background checks too! Contact Us here or post a question on our site. We will be happy to help! and Security Consulting pages to find out more about what we do! Why You Need to Forget Work-Life Balance!